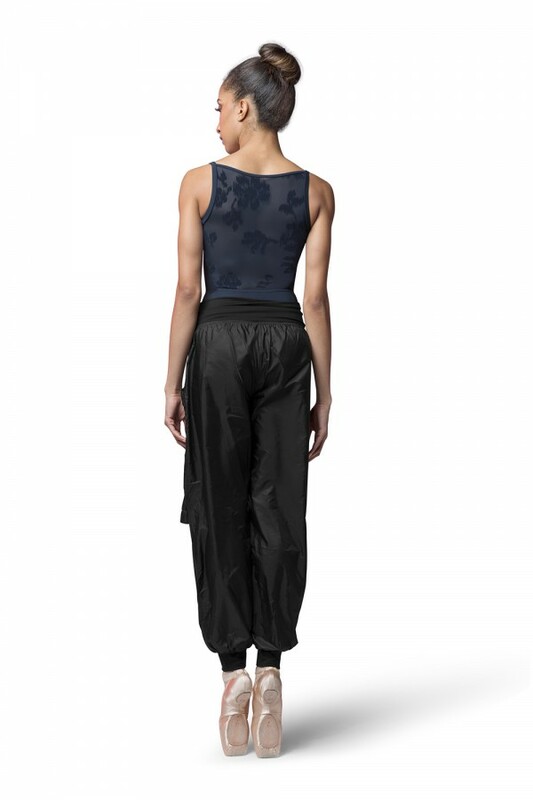 Every dancer loves to warm up in the comfort of Rip Stop, style your look with these full length pants and stay warm this season. Featuring a soft wide roll down waistband, dual side pockets and a cuff hem, these pants will be your go to for class prep. Knee vents allow for maximum circulation of air to keep you cool.